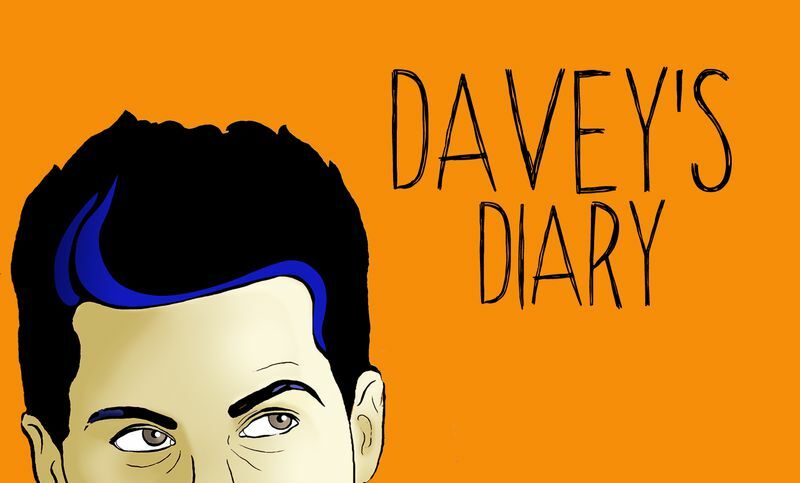 The MOST AWKWARD web-series on the internet has finally arrived. BEWARE! Guaranteed to make you laugh, nervously sweat and possibly reminisce about your past relationships and most awkward of times. The world's worst Human Resource people. An HBO "Girls" parody sketch series. 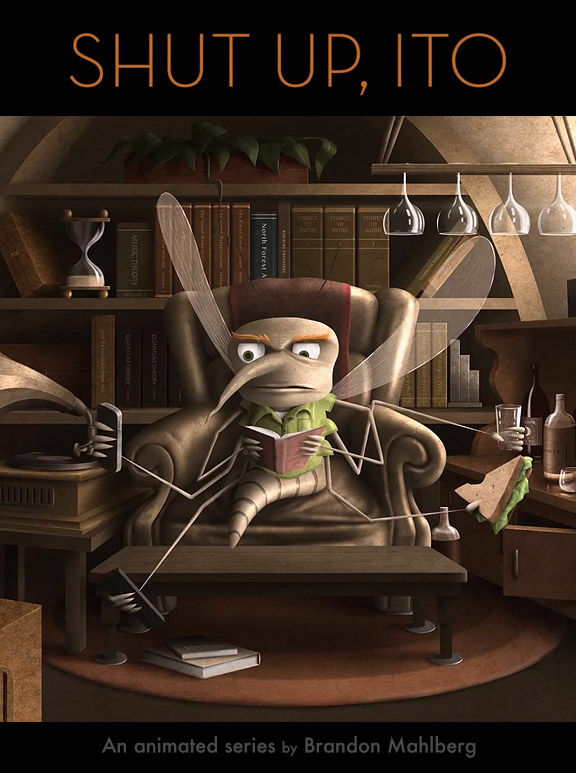 Shut Up Ito "Stillwater Pond"
Ito, a pessimistic mosquito, vents his frustrations regarding a local vacationing pond to his family and friends. Welcome Home, Loser! 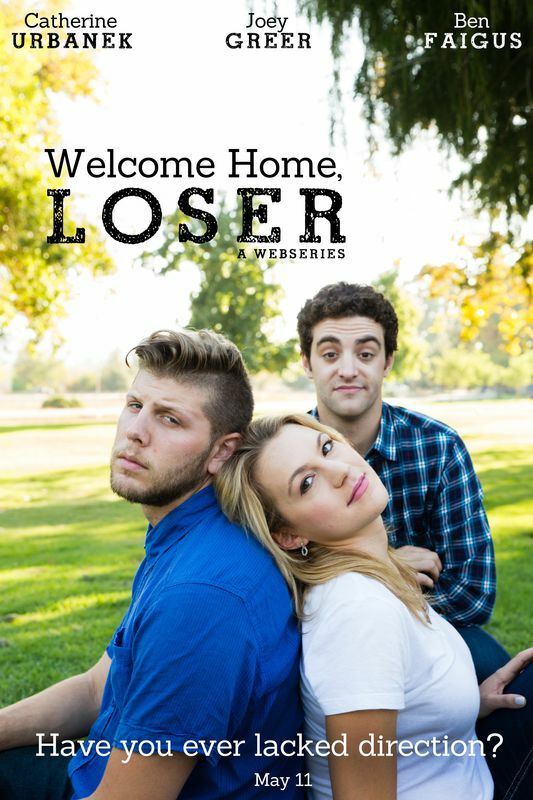 is a comedic webseries that follows three recent college graduates as they transition from college life to living back at home with their parents. Over-achiever Jeanie McNulty, slacker Connor O'Conner and nice guy Nut each have a new diploma in hand, but no idea what to do next... With no jobs, no prospects, and pressure from their parents, Jeanie, Connor and Nut navigate the real world trying to land a job and keep their sanity. With $400 in our pockets and a 1974 Volkswagen, we traveled in a humble way across Uruguai's shoreline looking for the real values of life and self-knowledge. 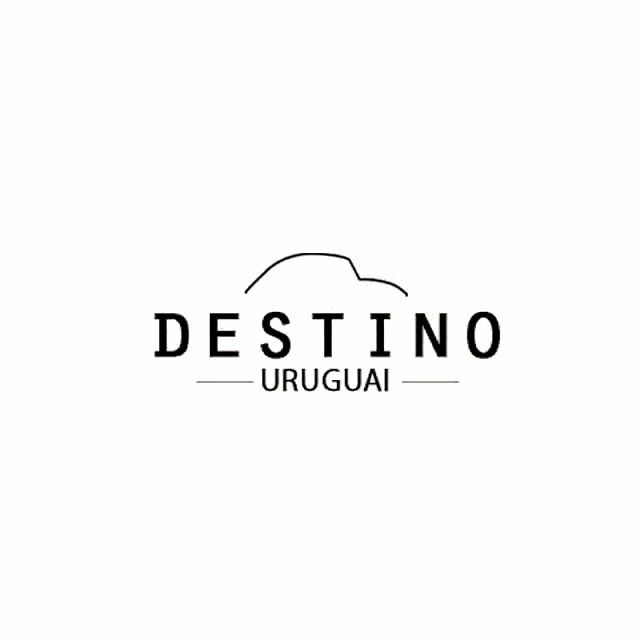 With testimonies from a street artist to a big car collector we've created "DESTINO" an Instagram webserie of 10 episodes for 1Quarto profile www.instagram.com/1quarto. The dark drama Point Society is a visually stunning mystery that explores the crooked and veiled world we live in today. Here we are allowed to peek around the corner into the clandestine realm of those that hold sway over conspiracy, control, and the very reality we accept. We are taken by force and suggestion into the breast of the societies that broker this mass control over every nation, every human, everything. In this short we follow Alice through the looking glass and down the rabbit hole when she becomes caught in the dark wonderland of Point Society. 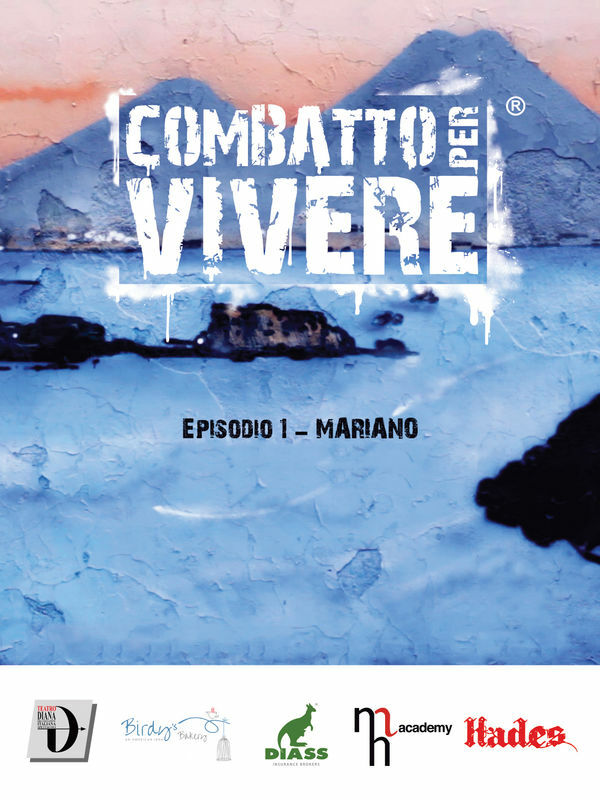 The true story of 5 neapolitan boys, break dancers ( a.k.a. KNÈF CREW) internationally renown, managed to overcome all difficulties of a city like Naples forced to face when they pursue their dreams. 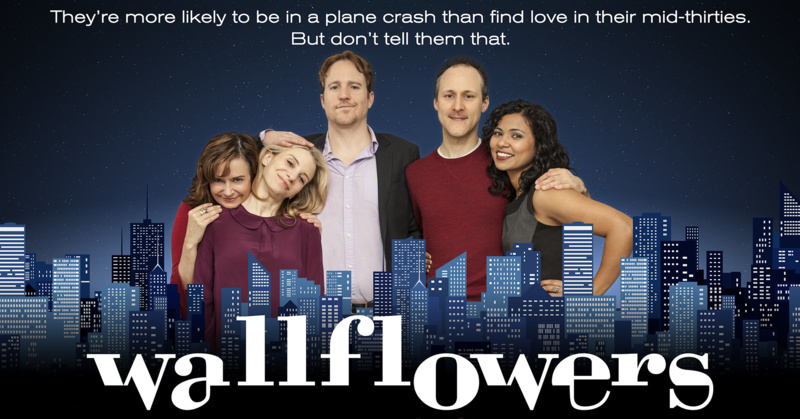 A comedy web series about a Manhattan support group for people who can't get dates. 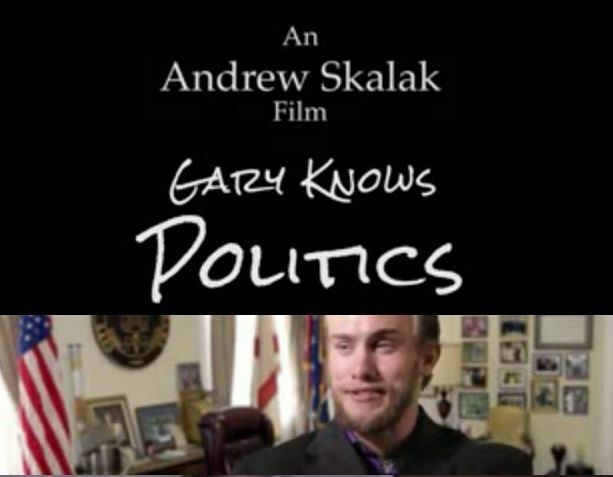 Gary decides to get back at an ex-girlfriend by getting into politics, his fast rise comes at a heavy price. The price being the Columbian drug cartel is after him. After years of waiting, West Covina Central Middle School is finally opening the doors of its Drama Department. And when Emily Jordan is hired away from Lone Cactus Preparatory to oversee their inaugural school year, some students are thrilled, and some teachers are dubious, but no matter which position you take, one thing is undeniable...This year… things are going to get Slightly Dramatic. From the documentary team at KVCR Public Broadcasting in San Bernardino, comes the slightly true story of slightly epic proportions in the most compelling human interest story of the new century. Slightly Dramatic. It’s prodigious. It’s anthropological. It’s jazz hands. And in real performance art, there’s no room for Glee. In the Year 2060 the IDF (Israely Defence Force), the only Remaining Army in the world, sends an expedition to the remote planet Mars, in a secret mission to find life. this miserable expedition is led by the narcissist no good captain Roei Dayan, which kind of likes it out there on Mars, and therefore will do what ever he can not to complete the secret mission, and stay on his new home for ever. in this episode the Horrid Drill Sergent Shimon Dugro, cleans the ship for the coming Passover holiday. when he arrives at Captains office he finds a Ridiculous Amount of Leaven, and together the two embark on a quest to burn all the leaven, before Passover begins. The life of Karen Jonz, a girl who can live only doing what you enjoy.